Your comfort and safety during surgery are paramount. Our goal is to provide an easy, painless experience for our patients. 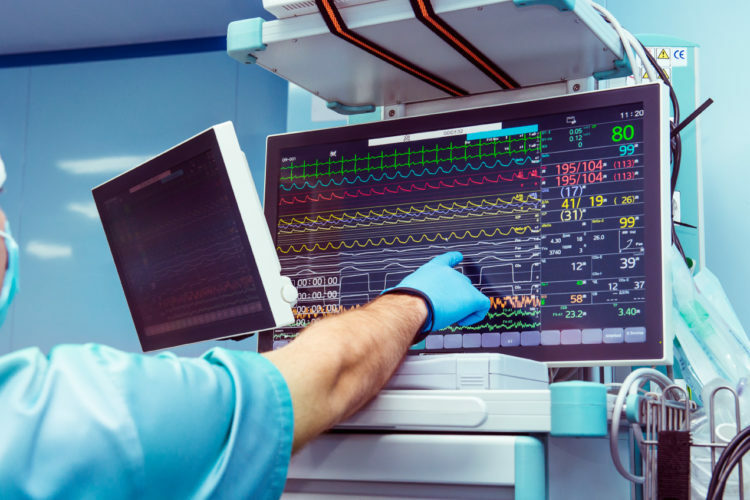 Most patients in relatively good health have the option of being awake or asleep for their procedure, based on individual circumstances and patient desires. Our surgeons, nurses, and staff are highly skilled at providing safe, effective anesthesia for our patients. Our office is fully certified to provide safe and effective general anesthesia by the State of Virginia. We will make every effort to meet your individual needs. 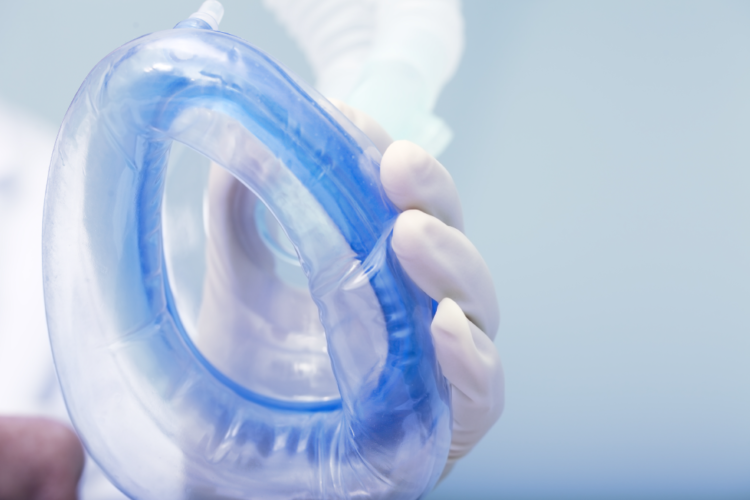 Learn more about the different options of anesthesia for your surgical procedure below. Local anesthesia is the numbing medication injected into the area of the mouth to be treated. This type of anesthesia blocks the sensation of pain during the procedure. This type of sedation is usually for simple, minimally invasive procedures like most tooth extractions. Commonly referred to as "laughing gas", it's a controlled mix of nitrous oxide & oxygen that you breathe through a mask placed over your nose. This allows you to feel relaxed and less nervous about the treatment. The effects of the gas wear off quickly, allowing you to safely drive home after the procedure. 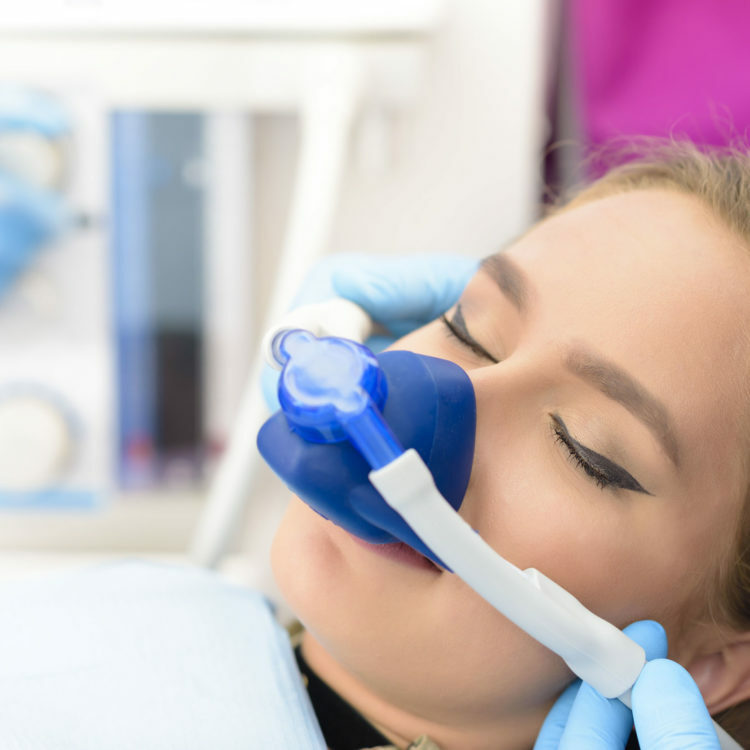 Nitrous oxide is used in conjunction with local anesthesia. This is the most common type of IV sedation given to patients in our office. 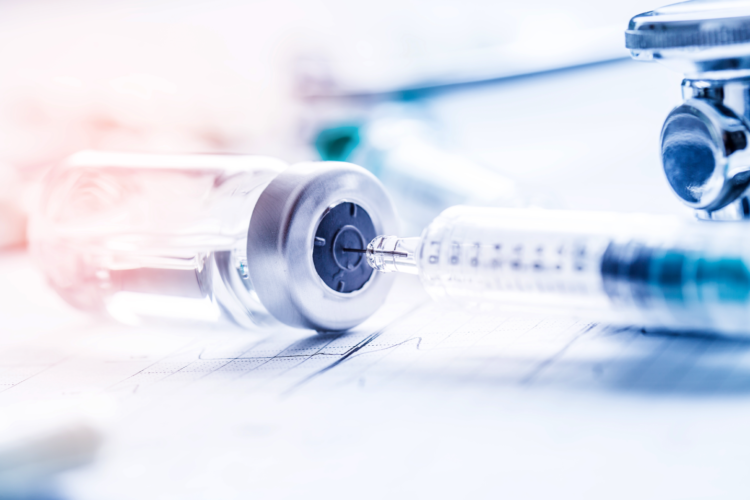 General anesthesia can be a combination of oral and IV medications that sedate you to a level where you are placed in a level of unconsciousness. Those who are heavily sedated may reach stages of complete unconsciousness. The best part is, once you're fully awake, you won't remember anything about the procedure. Our office offers payment & financing options, allowing you the freedom to make the best decision about your treatment options. For your convenience, we accept VISA, MasterCard, and Discover as well as cash and debit cards. We also accept CareCredit when out of pocket expense exceeds $1,500. To learn more about CareCredit and how to apply, visit www.CareCredit.com. Click below to learn more about our payment policy and financing options. Roanoke Oral Surgery is in-network with several dental insurances carriers and with Medicare. Please call our office or your insurance carrier to find out if we are in-network with your carrier. All co-pays and unmet deductibles will be expected to be paid at the time of service. Any remaining balance after your insurance claims are processed is solely your responsibility. Click below to learn more about our insurance policy. We are a surgical practice devoted to optimizing the form and function of the face and oral cavity using conservative, state-of-the-art procedures that will result in maximizing your dental and overall health.